Chronic kidney disease (CKD) is the most common type of kidney (renal) disease and refers to gradual onset, long term disease of the kidneys. This damage usually due to the natural aging process and is often seen in cats over seven years of age. Other factors which may also have an influence on this disease are inherited defect, infections, viral diseases, cancerous growths and urinary stones. Your vet will test your cat’s blood and urine for high levels of waste product that should normally be kept within safe levels by healthy kidneys. Blood tests will be needed between 6 months to a year (depending on the stage of your cat’s kidney disease). Blood tests cost in the region of £50-£100 approximately (excluding consultation fees). Treatment may include medication however, diet is the most common method of limiting further kidney damage and is the single most important factor in management of the disease. The prescribed diet can be bought from your vet or numerous pet stores. If you shop around and buy in bulk, taking advantage of discount codes, the costs are reasonable. 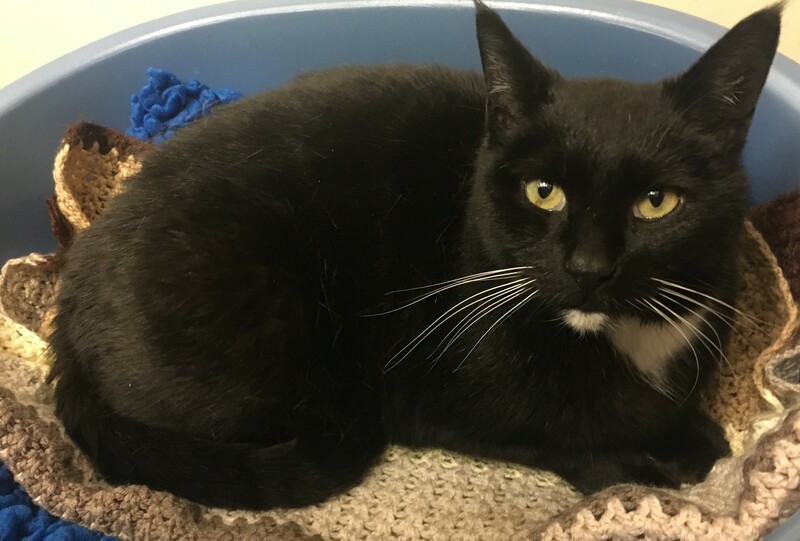 We currently have a wonderful boy Charlie in our care, who at 12 years old has stage 2 renal disease, but he is not on any medication at the moment, only a special renal diet. Charlie is a wonderful example of how cats with renal issues continue to lead a normal life and he loves head rubs, observing what is occurring around him and long cosy naps. Charlie settling down for a well earned afternoon nap. Sadly the condition is not reversible and will deteriorate over time however with regular monitoring, blood tests and the correct renal diet, many cats with kidney disease can go on to lead long happy lives. If you would like any more information on cats and kidney disease, please click here to read our veterinary guide, which has further useful information. *Charlie has been homed and is very happy with his new family.